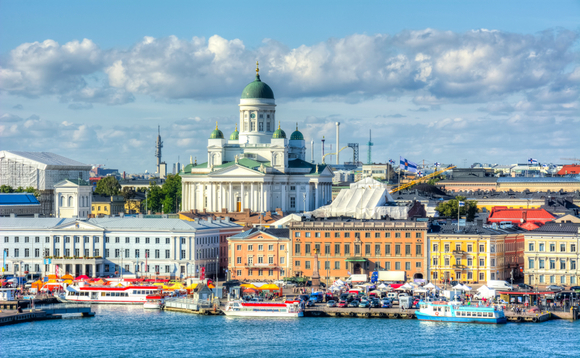 Data from Investment Research Finland suggests the local mutual funds market attracted some €87m in net subscriptions through March, which together with market movement took total industry assets to some €115.1bn by the end of the month. Redemptions were focused on equity funds, of some €318m, while short term and alternative funds took in respectively €164m and €167m on a net basis. The data suggests that Nordea remains the biggest provider by market share of those fund management companies domiciled in Finland, with a 40.6% share. OP is in second place with 20.8%, and Danske Invest in third with 8.7%. Finnish investors have so far this year been shifting out of equity funds and into short and long term fixed income and alternatives. On a year to date basis to the end of March, some €1.54bn was removed from equity funds on net basis. Long term bond funds attracted €464m, while money market funds attracted €76.5m. 'Other Alternative' attracted some €261.7m, although hedge funds saw net outflows of €25m. March was the first time in seven months that the locally based industry saw positive net inflows.